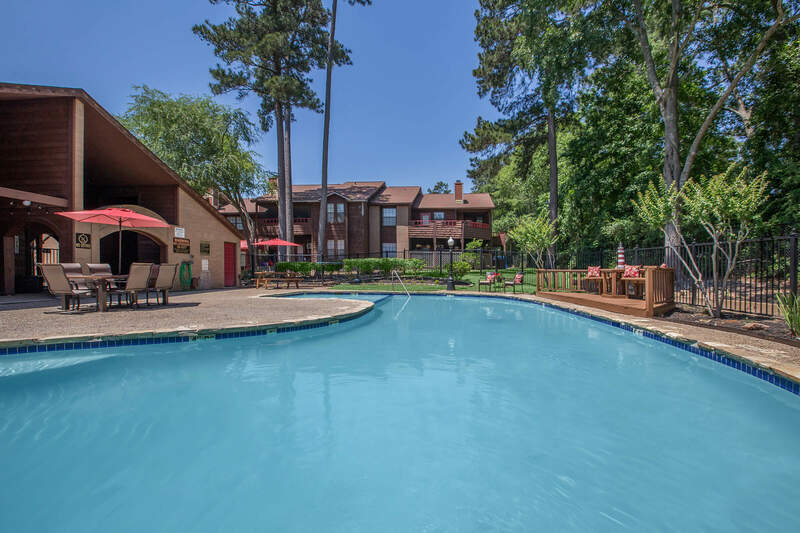 Looking for a pet-friendly apartment community in Conroe, TX? Look no further than Central Park Condos! As one of the few pet-friendly communities, we proudly allow cats and dogs here at Central Park Condos. Now your pet can relax by your side and enjoy the comforts of your apartment home. Your furry friend will love all the walking availability at Central Park! We also accept all sizes and all breeds! There is a non-refundable pet fee of $300-$400 required.